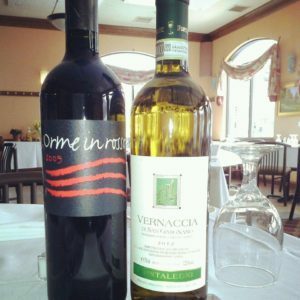 Our Wine Menu focuses on small, independent producers coming from the varied regions of Italy. Such producers include Gaja, Isole e Olena, Malvira, Tasca D’Almerita, Elisabetta Foradori, Jermann, Quintarelli, and G.D. Vajra to name a few. 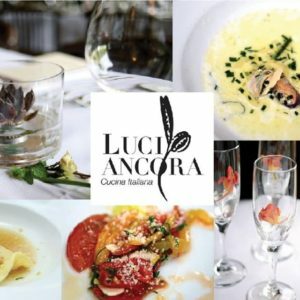 Whether you’re looking for a great Barolo of Piedmont, traditional Italian Chardonnay, or more peculiar, indigenous varietals, the Luci Corner of Saint Paul offers quality wines at reasonable prices with a commitment to organic and biodynamic practices. Along with our nightly Tasting Menu, enjoy our Build Your Own Wine Flight each night starting at $14 for three selections. *Menu is subject to change without notice, we apologize for any inconvenience. New! We are pleased to report that Luci now has a full bar. Come in and check it out over the holidays!